Welcome and view my Naples photo of the month! Welcome to our listing alert and custom property search website. All you need to do is choose a price range and click the SEARCH button. And welcome to the Naples, Florida area, better known locally as Paradise! Abundant sunshine, refreshing Gulf breezes, pristine beaches and plenty of ways to enjoy the beauty of Southwest Florida - it's all here AND the opportunity to watch the sun set every night into the balmy waters of the Gulf of Mexico! Yes, SW Florida is the OTHER West Coast of the United States! 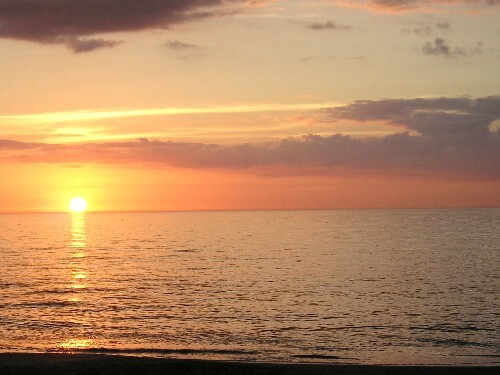 Naples has a vast choice of beautiful properties to call home. From toes-in-the-sand beachfront condos and houses, to dockside residences for yourself and your boat, to golf course homes on verdant fairways - the Naples area offers a way for everyone to own a snow-free property. Start your Naples home search here, where you'll find every Naples area property for sale. Search real estate like a professional agent - by community type, waterfront type, amenities, pets allowed, price and more. Looking for the perfect home in the perfect place? Check here first!